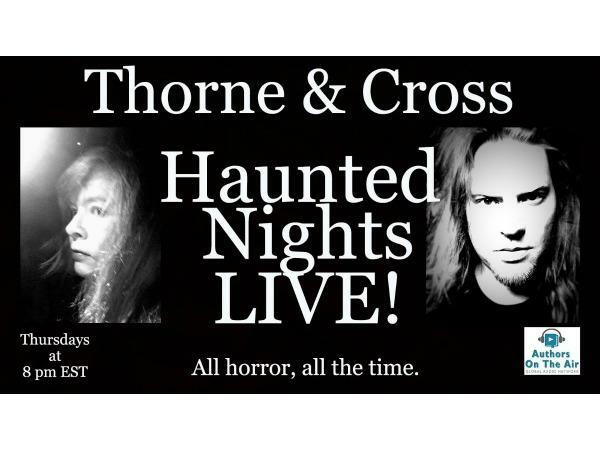 2018 Christmas Show with Karen Brissette at Thorne & Cross: Haunted Nights LIVE! Karen Brissette has been living in New York since 1995, when she moved there to do her undergrad in English at NYU. She received her Masters in Library Science from Queens College, with a specialization in readers' advisory, and gave a presentation at ALA on using Goodreads as a readers' advisory tool, after creating a readers' advisory group on the site as her final thesis-project. 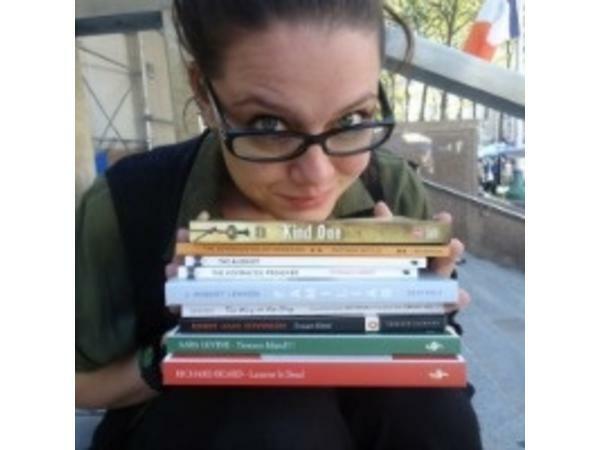 She has worked in publishing, and for Barnes and Noble as both a bookseller and in the Nook division, in an office, curating the Nook channels. She was immortalized in the Paul Tremblay novel A Head Full of Ghosts, and has also appeared as a character-homage in several other books. For the past seven years, she has been the number one most popular reviewer on Goodreads. This is a copyrighted, trademarked podcast owned solely by the Authors on the Air Global Radio, LLC.